Why the F does Peyton Manning Yell "Omaha" so much? 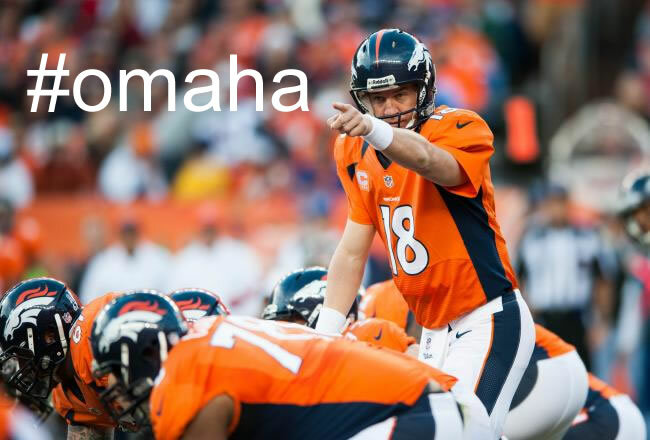 Why the F does Peyton Manning Yell “Omaha” so much? What does “omaha” mean, when Peyton Manning is at the line? One of the trending topics this week is, why does Peyton Manning yell “omaha” before he snaps the ball? Well, it’s common for Quarterbacks in the NFL to use this technique. He’s basically letting his players know when the ball will be snapped based on yelling “omaha”. So, in the huddle he will say, first sound after “omaha” or something similar. 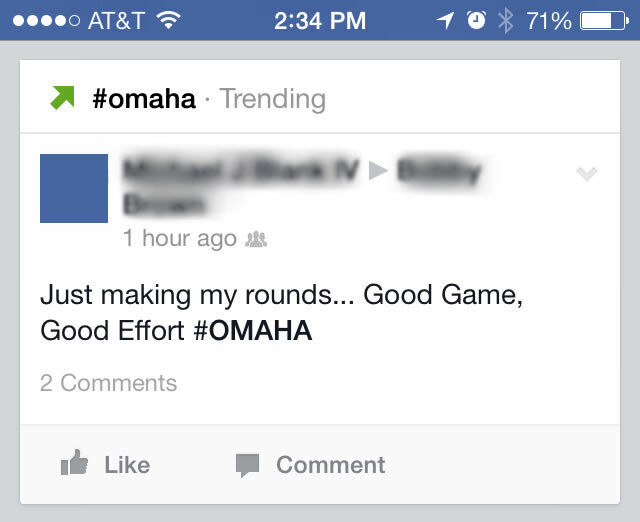 He’ll yell “omaha” “omaha”. Sometimes he’ll snap it right after he says it and sometimes it’s a trick sot he defense doesn’t guess the snap count. This helps him draw the defense offsides, which he has been very successful with. Sometimes he’ll call omaha and it doesn’t mean anything, which he probably mentions in the huddle. Update: There also may be another reason for this. Peyton won’t tell us the exact details, however he said, “omaha” can mean it’s a run play or a pass play, depending on what is called. So after he reads the defense he switches by yelling “omaha” if he doesn’t like the defensive layout or pass coverage. There can be many ways to use a call like this. Tom Brady used the call a while ago and switched to “alpha”. sure didn’t help him the super bowl…go Hawks!